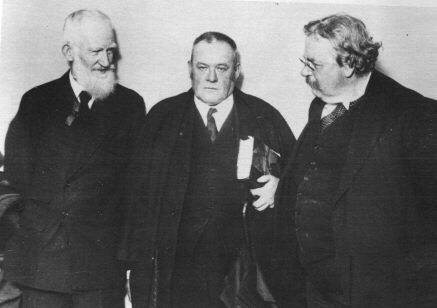 Jurist Tribe, however, considers Tillman's thesis to be "silly". Yep, that's Harvard Professor Laurence Tribe alright. Did you know that you can create short urls with AdFly and get money from every click on your short urls.